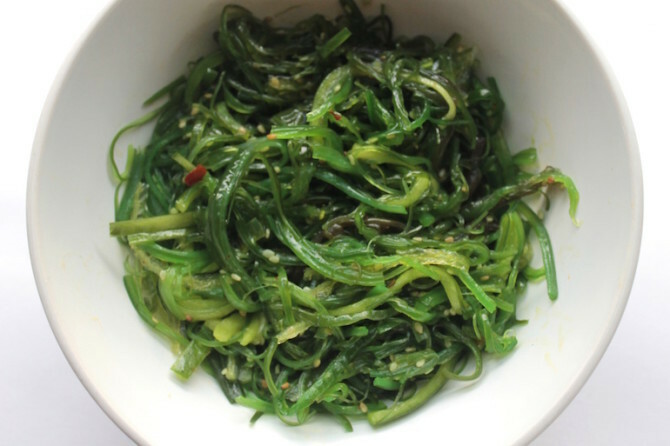 How do I cook with Salsola (land seaweed)? I've seen Salsola in buffets, but don't know how to prepare it. How do I prepare it, because I can't seem to find a recipe anywhere? Salsola soda can be eaten raw or sautéed quickly - as a very rough rule of thumb, think “spinach”. If you search for one of these names plus “recipe”, you should find enough recipes to work from there. How can I make perfect sticky rice?